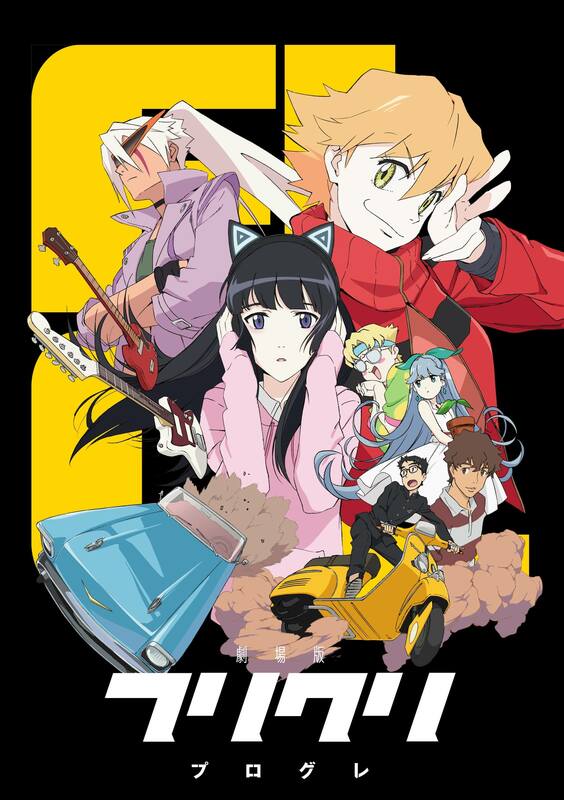 FLCL Progressive and FLCL Alternative are sequels to the cult classic FLCL, an original six party OVA anime series that aired between 2000 and 2001. The upcoming sequels have been created under the supervision of Kazuya Tsurumaki, the original director of FLCL and who is known for his work on Neon Genesis Evangelion. The series series was a huge hit in Japan where the DVD sold over 250,000 copies. It also made a mark outside of Japan, even going on to win the Bronze prize for Best Animated Feature Film in the 2003 Fantasia Film Festival. 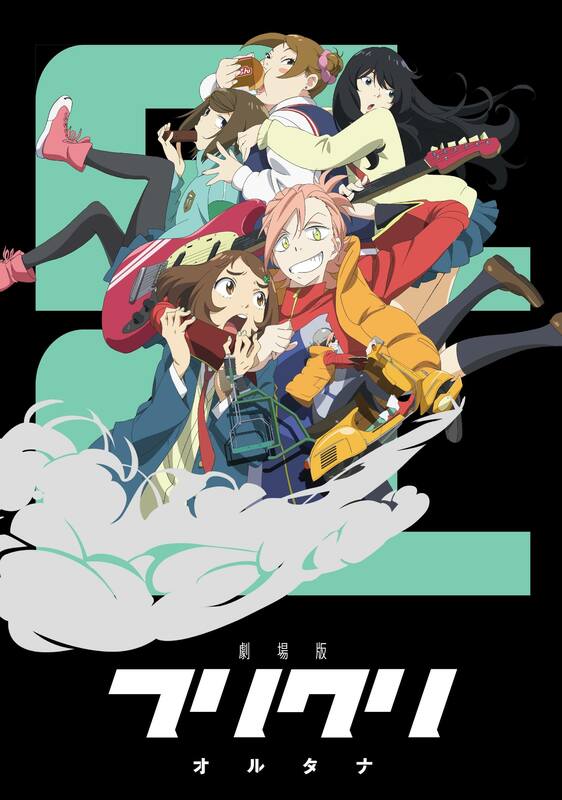 FLCL Alternative and FLCL Progressive will hit theaters in Japan on September 7 and September 28 respectively. 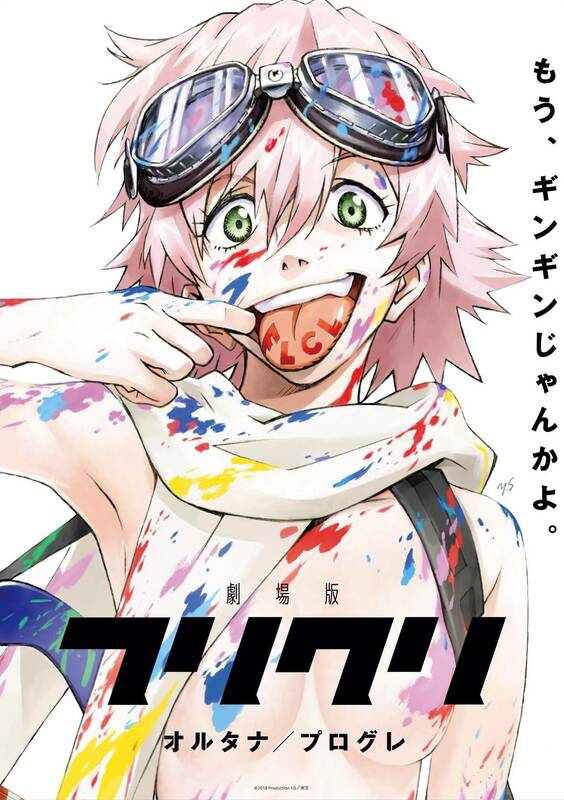 The new visual was drawn by the show’s original character designer Yoshiyuki Sadamoto and features a colourful drawing of Haruko pulling a silly face. The poster is sure to ring nostalgia amongst fans as well as excitement for something new. A high-energy promotional video was also released. Advance tickets to see the show at cinemas in Japan became available on July 13. 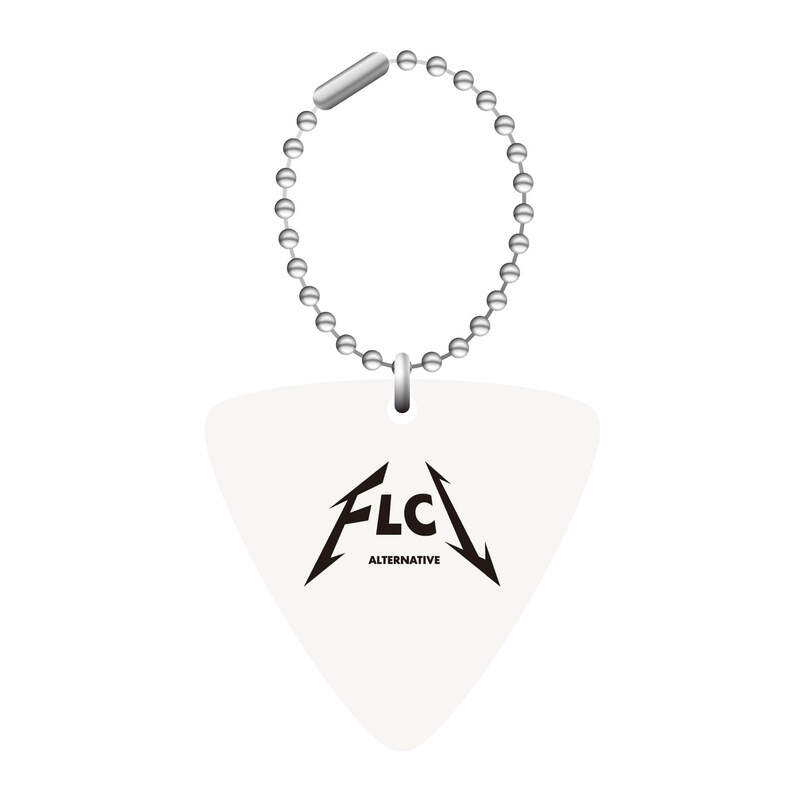 You can also get your hands on 3 different key ring designs there. A complete 89-track CD box of the main theme songs, all insert songs and background music of both sequels will be sold on September 5. Both sequels will also receive a limited early Blu-ray release on their respective release dates and theaters. Stay tuned for more news to come.